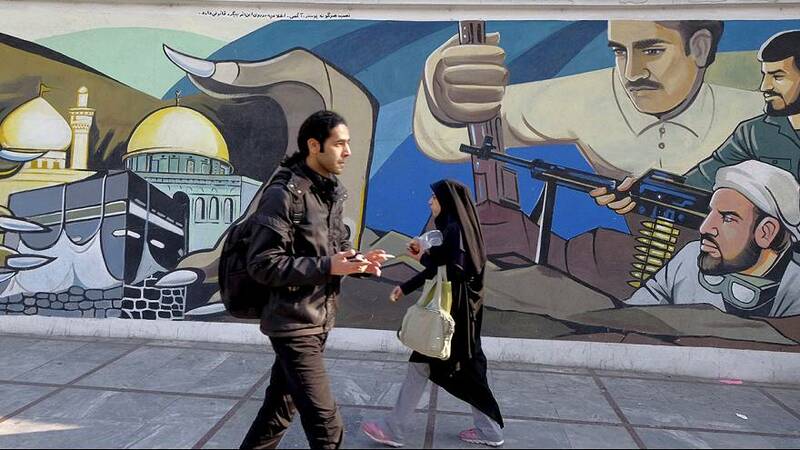 Iran is entering a new chapter, diplomatically, politically and economically. The landmark nuclear deal is a reality and as part of that agreement crippling international sanctions have been lifted. Companies outside Iran in Europe, the US and China say they are eager to do business but for Iranian entrepreneurs there is a more cautious attitude. “Lifting sanctions was a great success for the government and I should congratulate it , but I think we should not expect quick changes. The effect of lifting sanctions needs time to be fully realised,” said Saeed Yavary who runs a computer company. Some say newly released funds which were blocked under sanctions will not be seen by ordinary Iranians, but instead will be used to pay off government debts. “I think we will not see the results in near future and we shouldn’t expect to see changes tomorrow morning, but yet, there will be changes which will help Iran to have better relations with other countries and of course eventually some good things will be felt in out economy!” said one man. “I think it happened too late, but yet it was a positive step towards Iran’s progress and at last those who run the country should now pay attention to people’s welfare,” said one woman.